At Robert Allard Pools, we are a full service swimming pool contractor dedicated to realistic and affordable commercial swimming pool options. 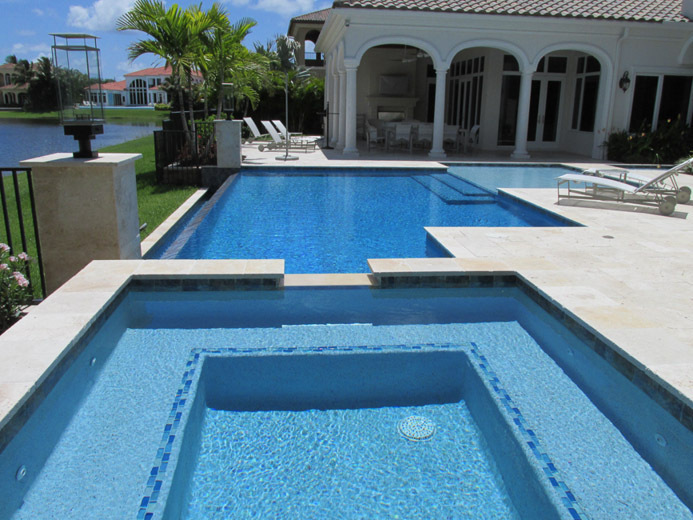 We do all the work from start to finish in timely and professional manner to open your pool as soon as possible. If you're thinking about having an indoor or outdoor pool installed, we can help make the experience as fast and affordable as possible. Count on Robert Allard Pools for first-rate service and workmanship. For more information or to get a free estimate, please call us at 954-970-0297, today.